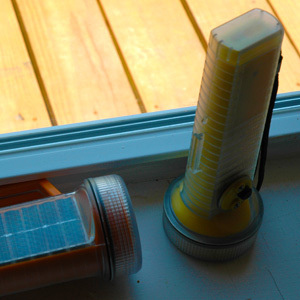 Solar flashlights are an incredibly affordable and popular use for solar lights. Because nearly every family has several flashlights, and they can be used for so many important fucntions in our lives, solar flashlights can save you tons of money every year. Solar flashlights are perfect for around the home, at the camp, in the car, in the RV, or anywhere else where a flashlight is needed, or helpful. Interested in learning more? Check out our Solar Flashlights here.